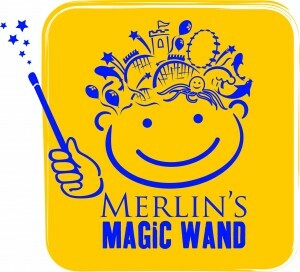 For day 23 of #30DaysOfCaring, I am showcasing Merlin’s Magic Wand a non-profit organization created by Merlin Entertainments Group to enable its attractions such as LEGOLAND® Florida Resort to provide tickets and travel grants for seriously ill, disabled and disadvantaged children worldwide. Merlin’s Magic Wand donates tickets to the more than 100 attractions worldwide and uses funds donated from employees and guests to provide travel accommodations for families in need. 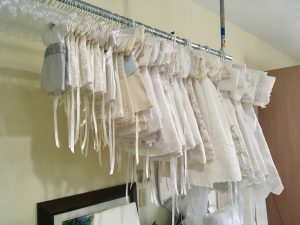 Merlin’s Magic Wand was established in 2008, is now registered in the U.S. and currently provides more than 100,000 tickets to children and their families each year. 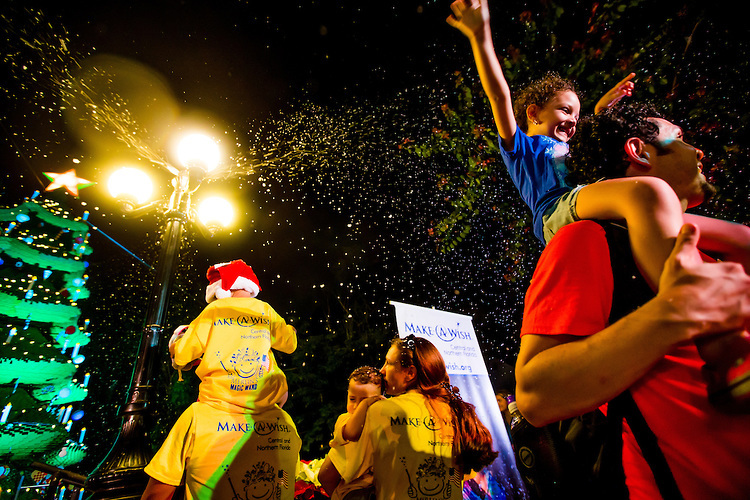 On December 6, 2014, Christmas spirit was glowing in the faces of children Saturday night as LEGOLAND® Florida Resort hosted 40 Make-A-Wish families to kick off Christmas Bricktacular presented by Shutterfly®, with a Tree Lighting Ceremony in a colorful celebration full of music, lights and snow! Merlin’s Magic Wand provided tickets for nearly 200 Make-A-Wish guests to enjoy the theme park and be special VIP guests at the ceremony. LEGO® Santa and the stars of “The LEGO® Movie,” Emmet and Wyldstyle, brought up four children from Make-A-Wish Foundation to share the stage and help light the more than 30-foot tall LEGO Christmas tree made up of 270,000 LEGO and DUPLO® bricks. The children included Riley Mazur, Elizabeth Pranger, Joshua Chambers, and Emsley Long. “As a theme park that is truly built for kids, we are honored to host these great kids and create wonderful holiday memories for them and their families. We’d like to thank Make-A-Wish for the opportunity to work together on this event, and for all of the wonderful things they do to support children and their families all year long,” said LEGOLAND Florida Resort General Manager Adrian Jones. LEGOLAND Florida Resort’s parent company, Merlin Entertainments, created Merlin’s Magic Wand to put the magic back into the childhoods of seriously ill, disabled and disadvantaged children. Teaming up with Make-A-Wish for this special event, the two charitable organizations aim to give this wonderful group of children a day to escape and enter a world where they can take control. “We are thrilled to continue our long-standing relationship with LEGOLAND to grant the wishes of children with life-threatening medical conditions. LEGOLAND creates an amazing hands-on experience for our Wish children who wish to go to the park or to be a Master Model Builder for the day. We appreciate the continued support and commitment LEGOLAND gives to our organization,” said Chair of Board of Directors for Make-A-Wish Central and Northern Florida Chris Quarles. The annual Christmas Bricktacular event continues weekends in December with extraordinary holiday-themed LEGO builds, interactive LEGO Character Santa and LEGO Toy Soldier Characters and snow fall in Fun Town. Visit with paid admission now through Dec. 27, 2014, and receive a free return visit Jan. 1- Feb. 28, 2015! You can support Merlin’s Magic Wand, either by fundraising or donating, please get in touch for further information.Learn more about Merlin’s Magic Wand on Facebook and Twitter.